Our steel frame kit homes come in a range of sizes, styles and prices that are most suited for you and your family. Being all Australian made, our style of steel frame kit homes are made specifically for the Australian lifestyle. 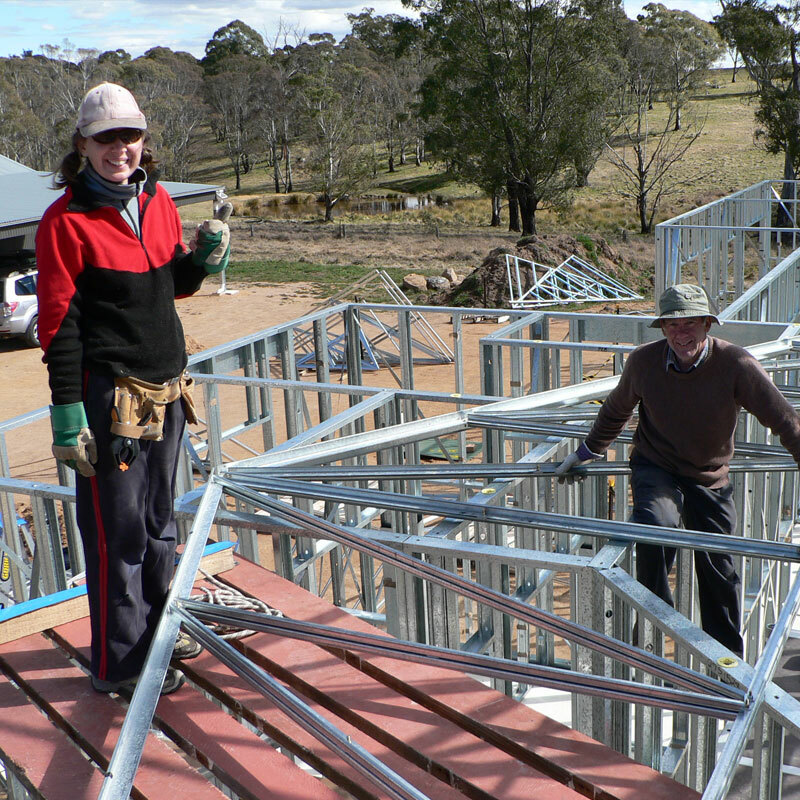 Steel Frame Kit Homes have become increasingly popular in Australia over the past few years. PAAL provide quality kit homes without the crazy prices. We use the most advanced steel frame system that has been tested with precision. Made from 100% Australian BlueScope Steel, the PAAL Steel Frame Kit Homes have been uniquely designed to last. Using hi-tensile steel, Steel Frame Kit Homes have proven to be stronger and more environmentally friendly. Each bolt hole has been carefully placed for accurate assembly, and due to no welding on each frame, there is no rust! Steel Frame Kit homes are weather-resistant, mould-resistant and are fire safe, that are prone to wildfires. See why Australian’s all across the country including NSW, Victoria and Queensland have made the switch to Steel Frame Kit Homes and let us help you create the perfect home for your lifestyle.